The Themed Entertainment Association (TEA) added the SATE conference to its slate of industry events in 2007, to foster dialog in the business community about the methodology of Experience Design. The SATE acronym stands for Story + Architecture + Technology = Experience. SATE also alludes to a collaborative culture of production, in which designers, technologists and clients work closely together from the early stages of a project, in a team structure often more horizontal than hierarchical. Welcome to the official TEA SATE '15 information hub, covering the program, organizers, speakers & schedule, housing, transportation & logistics, mixers & special sessions, media relations and more. 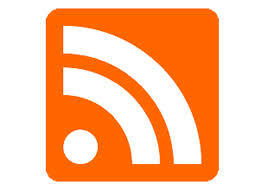 This page will be regularly updated with new information and links. SATE '14, TEA's annual, international dialog on Experience Design, was held Oct 2&3, hosted by Florida State University at the John & Mable Ringling Museum of Art in Sarasota. Chairing the Storytelling segment of the SATE design conference, Oct 2-3 in Sarasota, FL, Phil Hettema of The Hettema Group announced speakers: Denise Weston of WhiteWater West, Joe Garlington, and Raul Fernandez of Brainwave ThoughtProducts, and Kenneth Feld of Feld Entertainment Inc.
SATE '14 is the annual design conference of the Themed Entertainment Association (TEA), hosted Oct 2&3 by Florida State University (FSU) at the John & Mable Ringling Museum of Art in Sarasota, Florida. SATE '14 presenting sponsors are Christie and Electrosonic. SATE '14 is a professional, international dialog on Experience Design, Oct 2&3, hosted by Florida State University at the John & Mable Ringling Museum of Art in Sarasota. 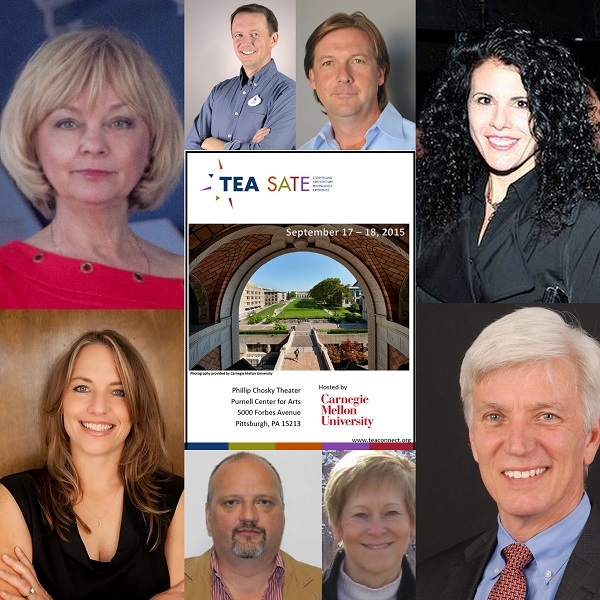 The Themed Entertainment Association (TEA) welcomes proposals for its annual SATE Conference - a professional dialog on Experience Design, to be held October 2&3, 2014 in Sarasota, Florida USA, hosted by Florida State University.